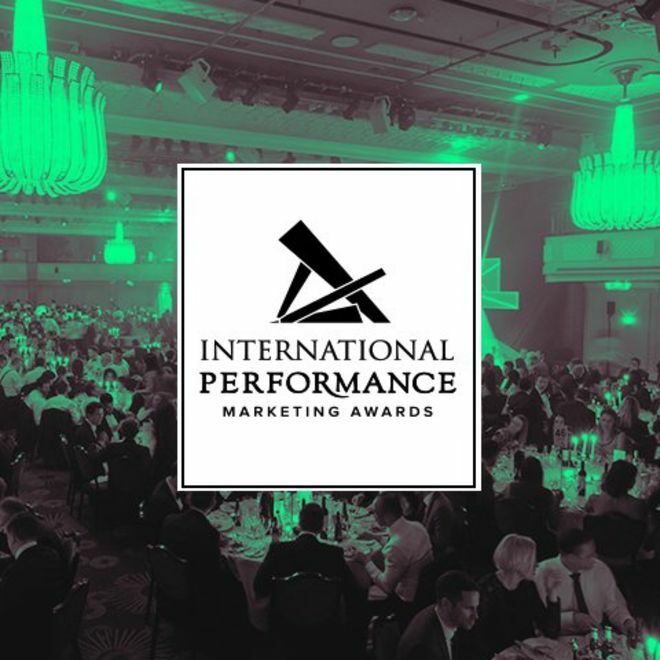 Last night the International Performance Marketing Awards took place, recognising excellence in the channel from the last 12 months across the globe. Hosted in the grand ballroom in London’s Hilton Bankside, more than 500 guests made up of advertisers, publishers, networks and technology providers were in attendance. Expanding the awards internationally to the Middle East, Central & South America, Africa and Asia Pacific provided an ideal platform to showcase the breadth and diversity of affiliate marketing, as well as making the competition fiercer than ever. Congratulations to all of the winners from last night’s awards and thank you to PerformanceIN for hosting a fantastic evening. Find the full list of winners here.